The funny guys at Babyon Bee have hit on a Forsythian nerve of mine. The headline ‘Half Of Congregation Dies Of Starvation As Sermon Goes 15 Minutes Over Time‘ is brilliant satire, as are almost all of their other articles; a much welcome relief to the tedium of seriousness we Protestants can so easily find ourselves embroiled in; relieved only by the annual church Barn Dance (this comment is also satire….or is it)? 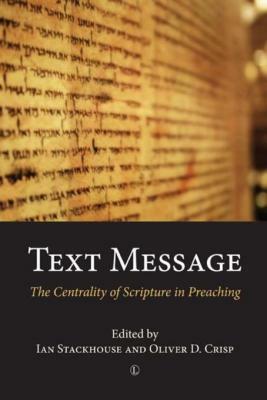 I am currently reading a great little book edited by Ian Stackhouse and Oliver Crisp about preaching, called Text Message – The Centrality of Scripture in Preaching, and can be found by those who seek! 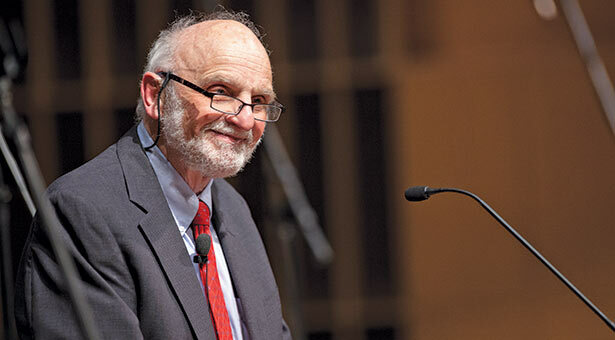 It really is a wonderful collection and should be on every homiletics course reading list in our colleges and universities, not to mention the shelves of ministers and preachers alike.